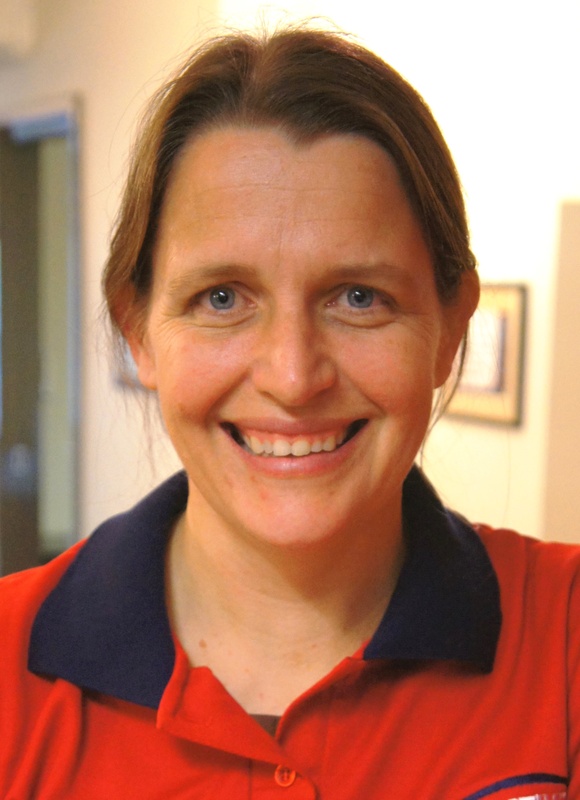 Anthea has more than 20 years of experience as a physiotherapist. She is part of Active’s Executive team, fulfilling the role of Director of Workforce Development, Quality and Research. She has extensive skill in Neurological Physiotherapy and works from our South Brisbane location. She graduated with Physiotherapy Honours from the University of Cape Town, South Africa, and also holds a Masters Degree in Public Health (Health Services Management). She has significant experience in Project Management, organisational development and health systems. Anthea gained a wealth of experience early in her career working in remote areas of rural South Africa. Following this, Anthea worked in a range of different clinical settings in the United Kingdom. She worked extensively in the NHS, consolidating her skills as a clinical physiotherapist. Anthea then moved to Australia, settling in Hobart, Tasmania. Whilst in Tasmania she worked in a range of clinical areas, eventually specialising predominantly in neurological and community based rehabilitation, and aged care. A strong interest in health promotion and health systems led Anthea to take on a variety of physiotherapy and allied health leadership and management positions. Anthea moved to Brisbane with her family in 2012. Anthea is passionate about delivering high quality physiotherapy services. She also loves the outdoors and puts on her bushwalking boots, hops on her touring bicycle, or pulls on her gardening gloves whenever time permits.